Dr. Giovanini is an accomplished neurosurgeon specializing in Minimally Invasive Spine Surgery (MIS). His neurosurgical training was done at the University of Florida at Shands Hospital. He studied under premier Neurosurgeons Dr. Albert Rhoton, Dr. Arthur Day and Dr. Richard Fessler. While at Shands he developed research models for spinal cord injury which eventually led to the first spinal cord transplant in humans. He published several articles on spinal cord injury and neural transplantation with Dr. Doug Anderson, chief of the Neuroscience Department at the University of Florida. He has been a consultant for many of the major spine companies to teach MIS techniques both to Neurosurgeons and Orthopedic Surgeons around the World. 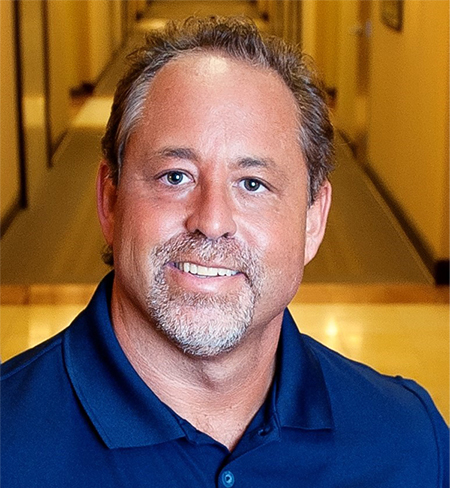 He brought MIS to the Andrews Institute in Gulf Breeze Florida in 2005, where he has performed hundreds of outpatient MIS spine procedures.